 The main brewer in the PG4 Restaurant Brewery is a German – Dipl. Braumeister Johannes Herbeg currently living in Gdańsk. He gained his experience in countries such as Austria, Germany, Switzerland and the USA. only in Poland but also in Europe, a man with a passion for beer.